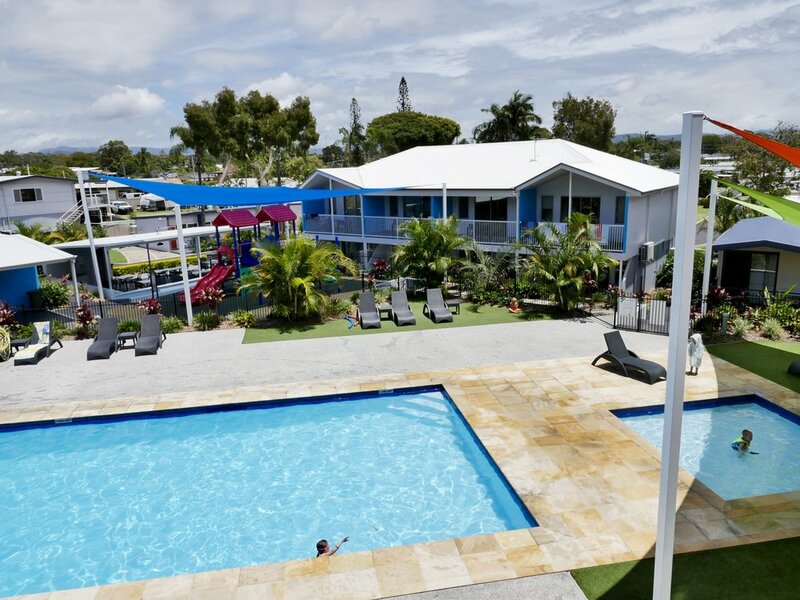 The Top Parks Nobby Beach Holiday Village. MODERN CABINS , VILLA'S AND STUDIO'S. 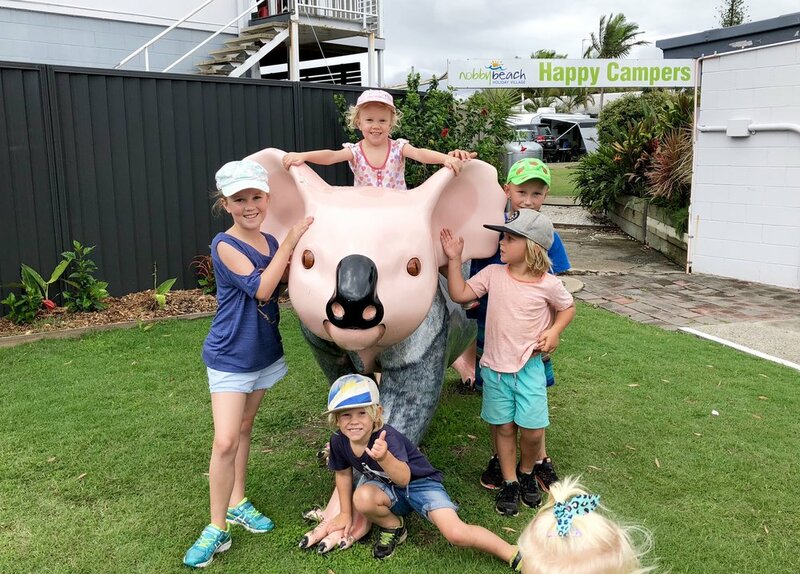 A GREAT FAMILY HOLIDAY! 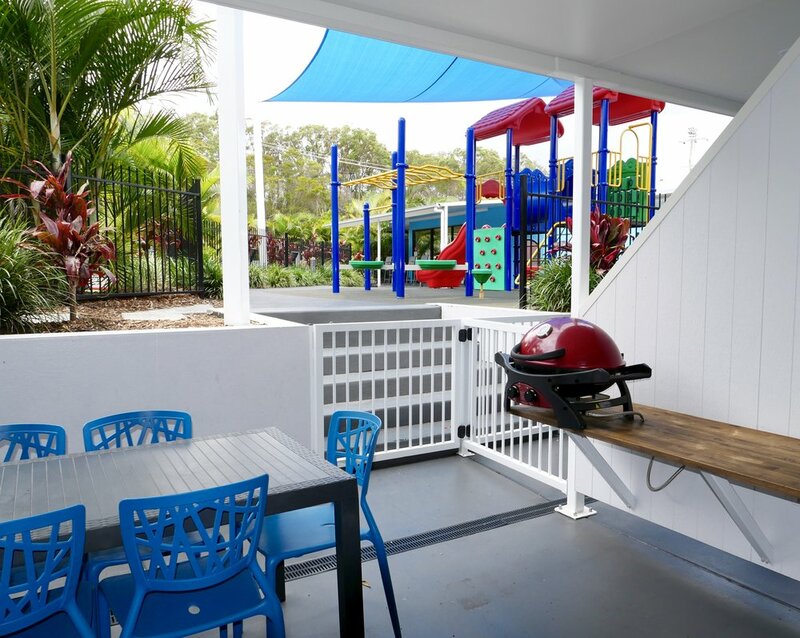 There are heaps of accommodation options for your stay here at Nobby Beach Holiday Village. And a couple of houses for big family bookings. 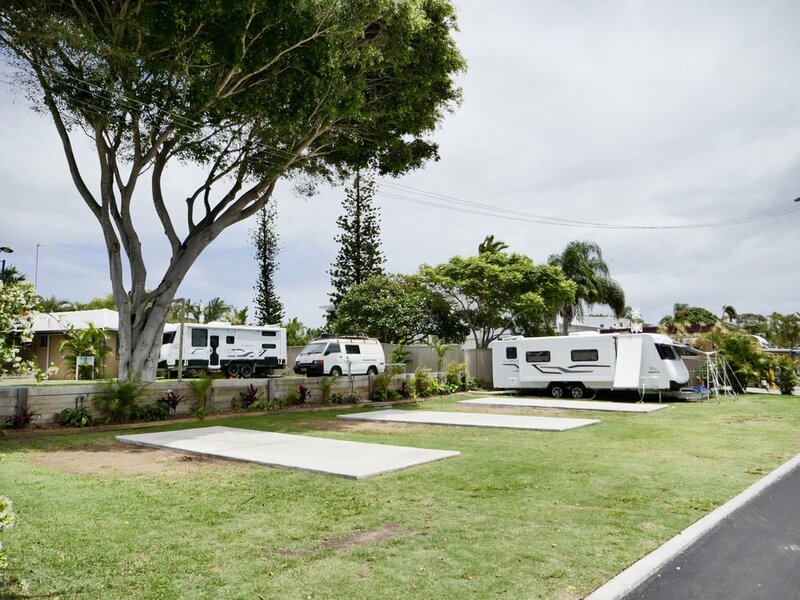 CHECK OUT OVER 200 TOP PARKS AUSTRALIA WIDE - RIGHT HERE! !